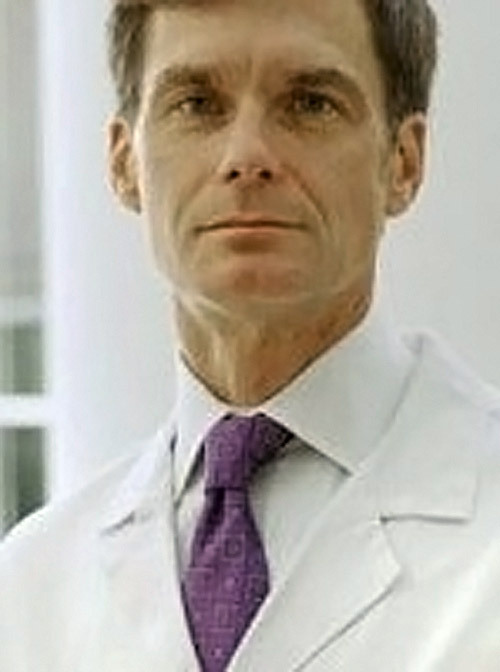 Dr. Karlawish is employed by Penn Medicine. Trojanowski JQ, Arnold SE, Karlawish JH, Naylor M, Brunden KR, Lee VM-Y: A model for improving the treatment and care of Alzheimer patients through interdisciplinary research Alzheimer's & Dementia 8 (6): 564-573,2012. Jefferson AL, Carmona H, Gifford K, Sarinana SL, Byerly LK, Cantwell N, Tripodis Y, Karlawish J: Clinical research risk assessment among individuals with Mild Cognitive Impairment American Journal of Geriatric Psychiatry 20 (10): 878-886,2012. Naylor MD, Karlawish JH, Arnold SE, Khachaturian AS, Khachaturian ZS, Lee VM-Y, Baumgart M, Banerjee S, Beck C, Blennow K, Brookmeyer R, Brunden KR, Buckwalter KC, Comer M, Covinsky K, Feinberg LF, Frisoni G, Green C, Guimaraes RM, Gwyther LP, Hefti FF, Hutton M, Kawas C, Kent DM, Kuller L, Langa KM, Mahley RW, Maslow K, Masters CL, Meier DE, Neumann PJ, Paul SM, Petersen RC, Sager MA, Sano M, Schenk D, Soares H, Sperling RA, Stahl SM, Van Deerlin V, Stern Y, Weir D, Wolk D, Trojanowski JQ. : Advancing Alzheimer’s disease diagnosis, treatment, and care: Recommendations from the Ware Invitational Summit Alzheimer's and Dementia 8 (5): 445-452,2012. Kesselheim AS, Karlawish J: Biomarkers Unbound - the Supreme Court's Ruling on Diagnostic-Test Patents New England Journal of Medicine 366 (25): 2338-2340,2012. Lui WCV, Lam CWL, Chau CMR, Fung WTA, Wong MLB, Leung TYG, Leung KF, Chiu FKH, Karlawish JHT, Appelbaum PS: Capacity to Make Decisions on Medication Management in Chinese Older Persons with Mild Cognitive Impairment and Mild Alzheimer Disease. International Psychogeriatrics 24 (7): 1103-11,2012. Tsou AY, Karlawish J, McCluskey L, Xie S, Long J: Predictors of emergent feeding tubes and tracheostomies in amyotrophic lateral sclerosis (ALS) Amyotrophic Lateral Sclerosis 13 (3): 318-325,2012. 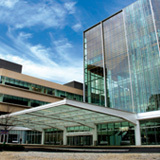 Karlawish J: What We Talk About When We Talk About Alzheimer’s Disease Robert Wood Johnson Foundation Human Capital Blog : 2012. Sperling RA, Karlawish J, Johnson KA: Preclinical Alzheimer disease—the challenges ahead Nature Reviews Neurology 9 (1): 54-58,2013. Flory J, Karlawish J: The Prompted Optional Randomization Trial: A New Design for Comparative Effectiveness Research American Journal of Public Health 102 (12): e8-10,2012. Meisel ZF, Karlawish J: Narrative vs Evidence-Based Medicine-- And, Not Or Journal of the American Medical Association 306 (18): 2022-2023,2011. Karlawish J: Open Wound: The Tragic Obsession of Dr. William Beaumont University of Michigan Press, Ann Arbor, MI : 2011. Karlawish J, Sabatino C, Markowitz D, Rubright J, Klem E, Boruch RF. : Bringing the vote to the residents of long-term care facilities: A study of the benefits and challenges of mobile polling. Election Law Journal 10 (1): 5-14,2011.